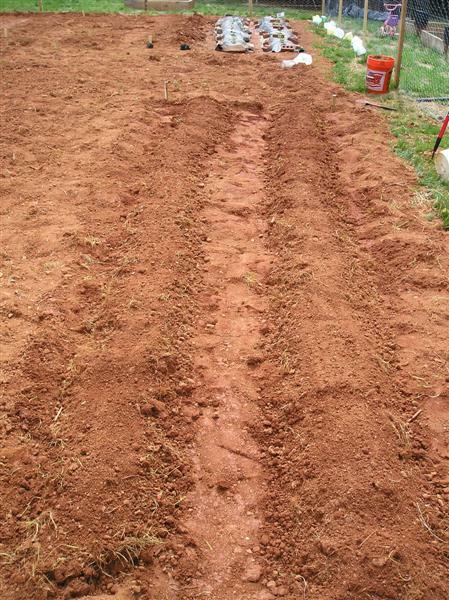 Here is how I planted my carrots and lettuce. Here are the two methods that I chose for planting my potatoes. Some helpful tips to keeping your garden tools clean and rust free! They are actually perking up and looking like real strawberry plants! How to grow tomato plants from seeds. Planting my first strawberries ended up being harder than I thought! 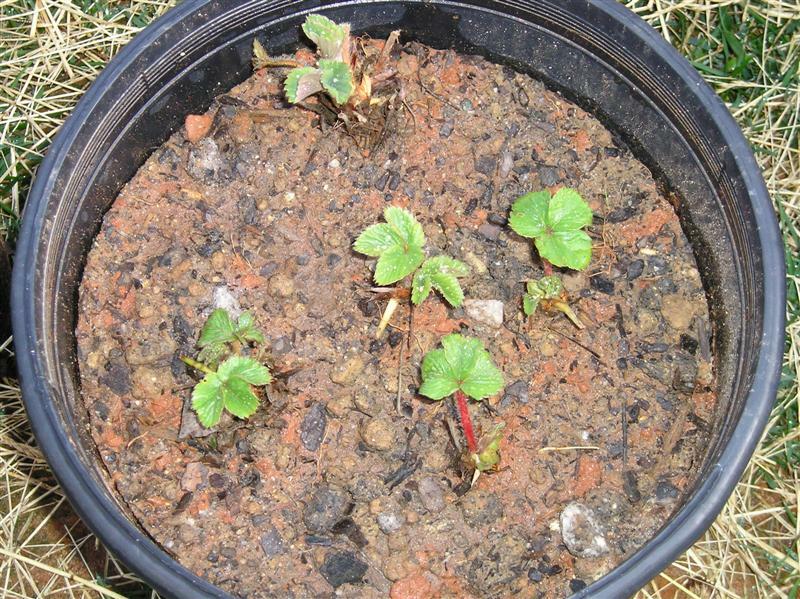 Here’s what you can expect when ordering bare root strawberry plants. Do my little broccoli’s look too “leggy” to you?? I could really use any helpful suggestions for growing these little guys!! Here is a great resource for knowing when to plant in your region. A great way to make your own FREE pots for starting your seeds! I planted my first Apple Trees and Raspberry bush today. I really hope they do well!! Our first time starting broccoli seeds… and an unexpected surprise!